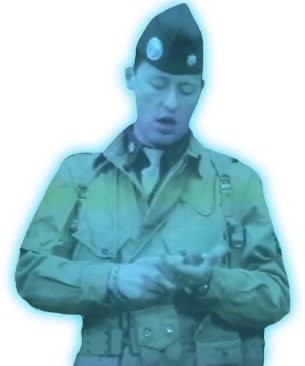 Hello, I’m Colonel Wolverton, an American paratrooper with a tragic destiny. I’ll be your guide for an immersive 3-D visit all along 2,000 m2 of spectacular museum space set in the heart of Normandy landings. I dare you to try and relive the mythical crossing of June 6, 1944 aboard my aircraft, «Stoy Hora». The aircraft you’re about to board was built in 1943 and carries a peculiar story. 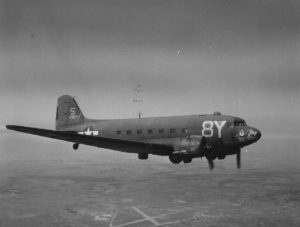 The movie Director Steven Spielberg purchased the C-47 which was then used for the filming of «Band of Brothers» aired on HBO in 2001. D-Day experience not only offers an attraction but also an exhibition place featuring artifacts of an exceptional rarity. Come and discover the preparations for D-Day landings throughout said artifacts that used to belong to the soldiers who fought for our liberation. Their story is told through the eyes of Colonel Wolverton who is here to help you better understand the stakes and the state of mind in which the soldiers were when they took part to these events. 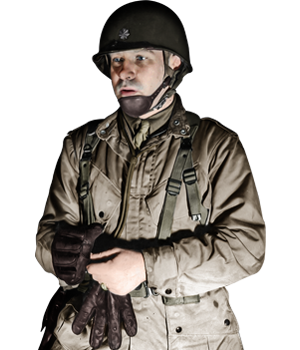 As you go along your visit, you will have the opportunity to see authentic, unique and symbolic artifacts: the jacket of General Eisenhower, the suit of the famous Lt Richard D, Winters, the genuine D-Day cricket… Each artifacts tells the story of its owner during the fighting that followed the landings. 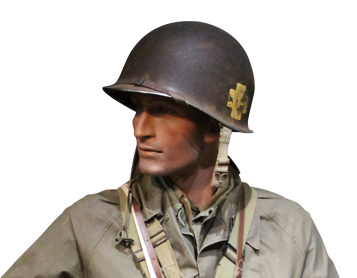 D-Day Experience is a one of a kind museum where you will in turn be moved, impressed and have mixed feelings of the history of the 101st Airborne men. You will leave the museum completely changed.